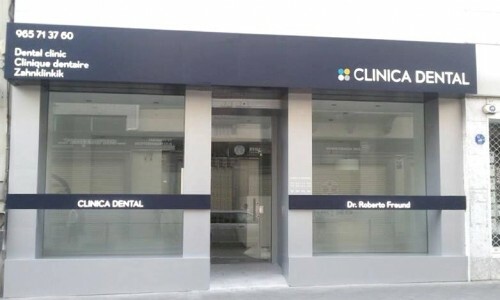 The Dental Clinic Dr. Robert Freund has been providing services since 1991 Torrevieja. We have over 25 years of experience, this clinic, directed by the referee dentist No. 1688, Dr. Roberto Freund, It is known for offering professional service and quality treatment to all its customers, and all this always with the best prices with the best quality and warranty. 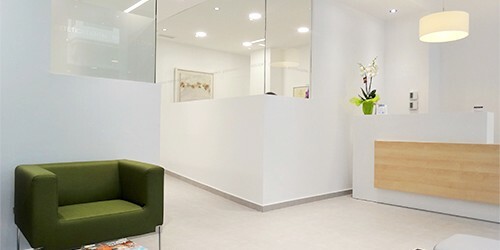 Our main mission is to guarantee the best service in dentistry, caring and giving the patient effective results. We achieve this with our experience, professionalism and our desire to see you smile. 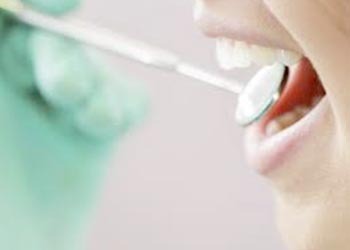 We are specialists in dentistry. We love what we do, it is because of that, professionalism in our clinic is guaranteed in each of the treatments. 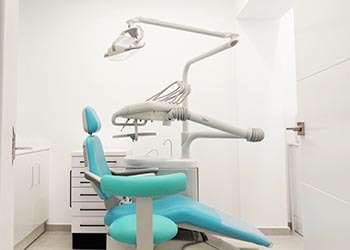 In our dental clinic in Torrevieja we use the best technologies for the care of your mouth. 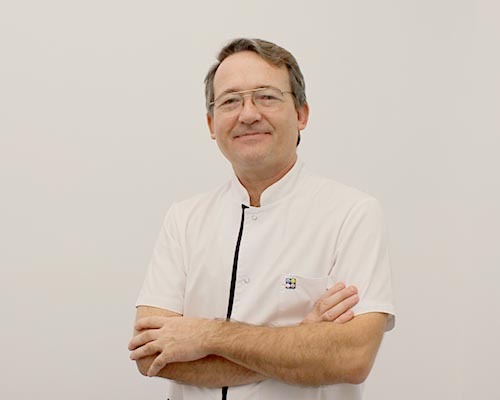 Con Dr. Robert Freund guarantee the best results. We guaranteed in each of the treatments and each patient the best service. We care about our patients, because, We take care of every detail to ensure maximum safety and satisfaction of these.